Fall TV Show Reviews! Who made the List? It’s Friday Night and it’s time to talk Fall TV. Though we haven’t seen every show we want to, we can start with the few we have seen. Here’s our disclaimer. This is our unbiased opinion. It is All Truth, No Shade! Hit us with a BANG. We wasn’t expecting for Scream Queens to take off like it did. One of our big questions was, how would they come back. It should have been no surprise that Ryan Murphy had something up his sleeve and boy was it something. Fav scene: The last scene when _____ and _____ are in the room with _____ and……. Oh yeah. We can’t wait for episode 2. Let’s be honest. 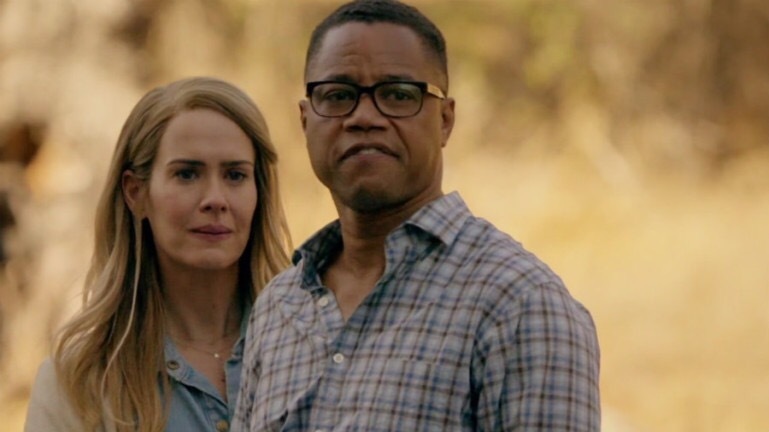 AHS: Roanoke has us scared to sleep alone. This twisted thriller has found a way to make the ordinary scary and the scary terrifying. Taking a new approach on the episode within an episode, we get a look at the then and now with the individuals involved. This provides an added draw as you get to follow the story while reliving it. Yet again Ryan Murphy has knocked it out the park. 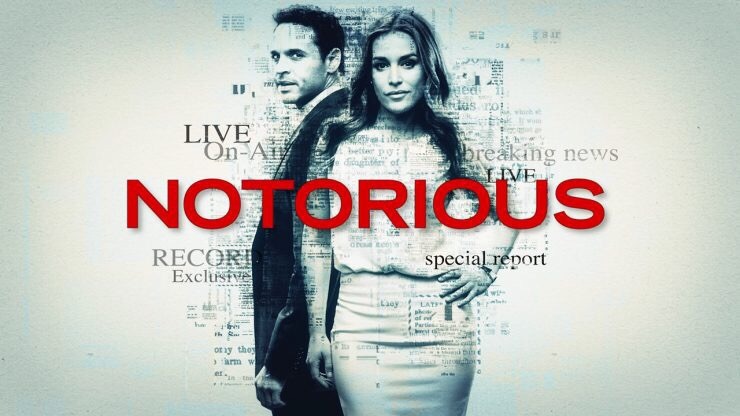 New to the line up this season, Notorious gives us Scandal the Remix. Episode 1 hits us with a blow by blow play of love, lies, media, and betrayal. However, we get it served direct and with a hidden alliance. This show thus far has the potential to be a season favorite. At least the first 50 minutes of it did. LoL! Fav Scene: When the truth behind the Tale of the Sleeping Driver comes to the light. Empire hit us with another less than favorable episode 1. We found out who was thrown off the roof, why, and how. We seen the wedding that never was. Cookie and Anika are back at war. Hakeem is still crying. Andre is still crazy. Bre-Z is still missing. Jamal has made Lucious mad yet again. And the best part of it all, Lucious’s mother is slaying everyone at their ankles. Fav Scene: “Lucious, what is your half brother doing here?” Oh yeah. The family is expanding in more ways than 1. Exciting week and TV and we aren’t even all caught up on the DVR. Sound off bookers! Let us know what shows you enjoyed. Which you hated. Most of All, which made your Must See list for Fall 2016.